We ensure every customer is happy and that we’ve exceeded their expectations. As epoxy resin flooring contractors it is imperative that we are both knowledgeable and capable of properly preparing any floor or substrate to bond with a resin based flooring system. Without this mechanical bond, and over time, the resin will come away and need costly repairs. The quality of any contractors preparation plans and/or equipment should be an important factor when deciding on who to install your floor. Below we have included a brief introduction to many of our preparation machinery and their main uses. If you require any more information or would like us to provide a quote please call us on 0151 647 0604 or go to our Contact Page to submit an online request. Our Shot Blasting Machines fire different sized ball bearings to create a rough finish on any floor. They are primarily used to remove light coatings of paint, or texturize flooring to make the surface more malleable for your purposes. 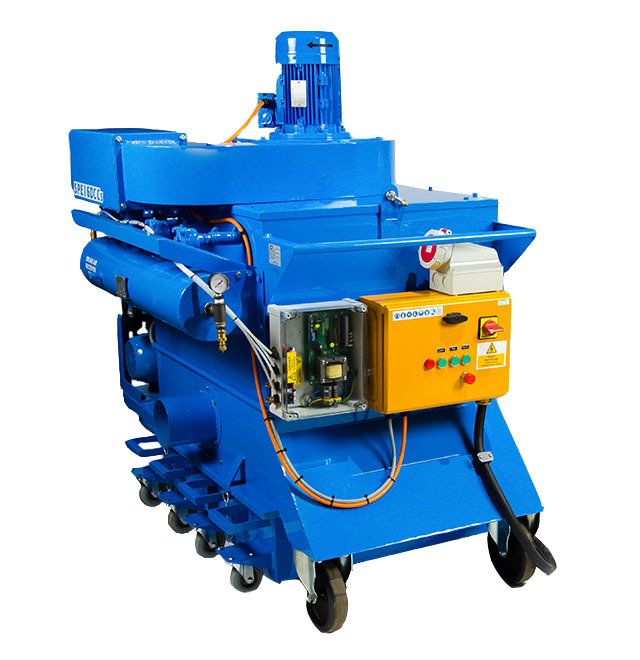 Shot blasting machines can be used on a multitude of surfaces including; concrete, steel and asphalt. Once blasted, we apply a special resin to create a long-lasting stick. We use different blast widths dependent on the surface area of your floor, these range from 7” to 15”. Dream of your floor having a perfect marble finish? 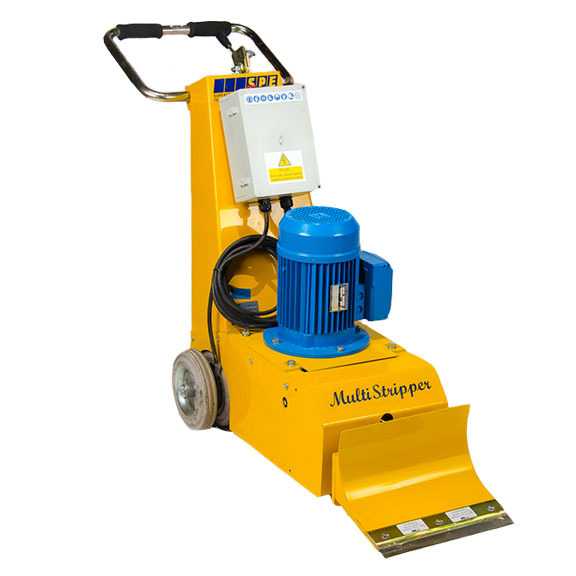 Our Surface Grinding Machines come in various sizes from the handheld 4” for precision, to the 2.5ft which allows us to cover a large area in an amount of time which is more cost-effective for your business. The blades on our machines use 20 to 30 different grades of diamond, all purposed to smooth your floor to a customisable degree. We can achieve anything up to a beautiful high polish effect, and are able to provide this finish on a multitude of surfaces. We use surface planers to reduce the level of your floor to the correct height, and can cut to different depths ranging from millimetres to inches, dependent on the decrease needed. We also use different machine-types to suit your needs. For example, on outdoor surfaces we may use a cordless, diesel machine to cover a large area without the restrictions of wires and power supplies. Comparatively, in an indoor environment electrical machines can be used to prevent pollution to the environment. In order to achieve the perfect finish, this surface preparation may need to be followed up with a further, precise finishing technique. 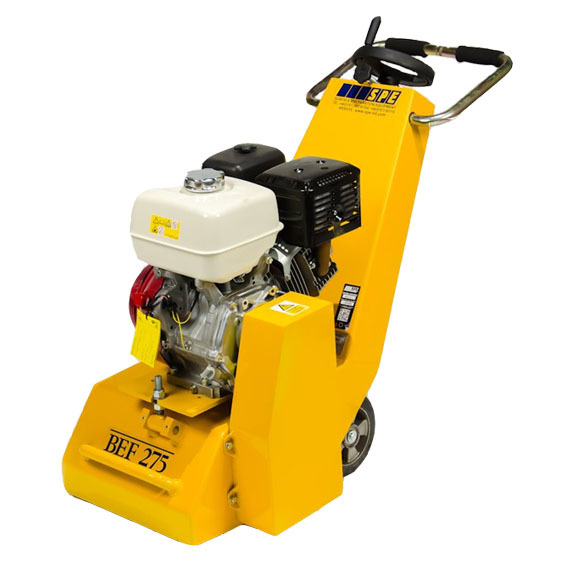 Surface scabbling and scarifying machines are a cost-effective method for preparing particularly difficult, or tough surfaces, such as ones which have been freshly laid, or are thick and rubbery. For example, the thick coatings which can be seen on motorways and airport runways would require this technique to remove. 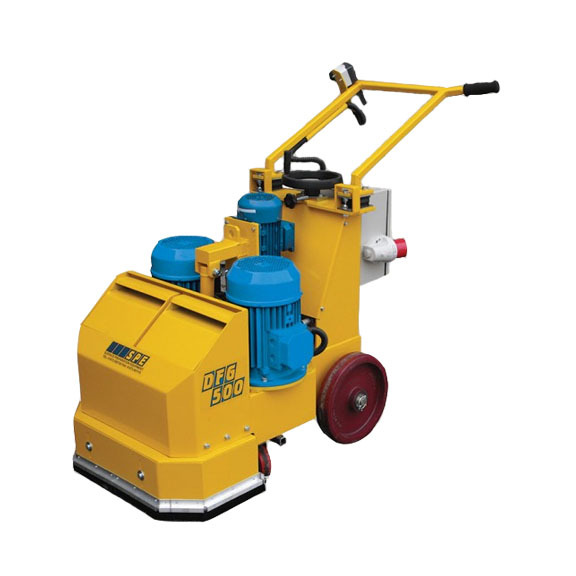 We provide various sizes and types of machines which are able to meet your needs, and can advise you regarding the best option for your surface upon consultation. 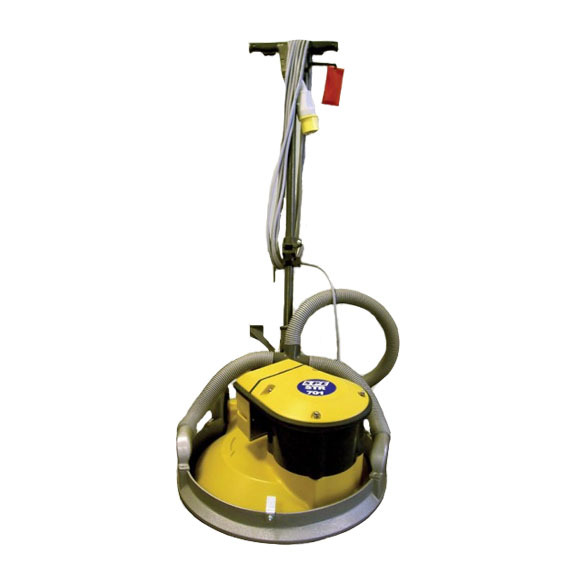 Our surface strippers effectively remove hard flooring such as lino, vinyl or tiles by using a large blade to remove big sections. This method is perfect for anyone who does not want to waste time scraping the floor to remove tiny sections, or tiles one by one. One again, these machines come in various sizes to suit your needs. Worried that removing flooring in bulk will create too much mess? See our dust control and mixing section below. Many clients are rightly concerned about contamination, especially if their business relies upon maintaining a controlled, sterilised environment such as that seen in food or healthcare production. All epoxy resin flooring contractors should be able to provide adequate solutions to reduce contamination risk. If you’re not sure, make sure you ask! Our dust control machines keep our projects clean, and mean that we can apply resin within a very controlled environment. This allows for an exceptional finish every time. 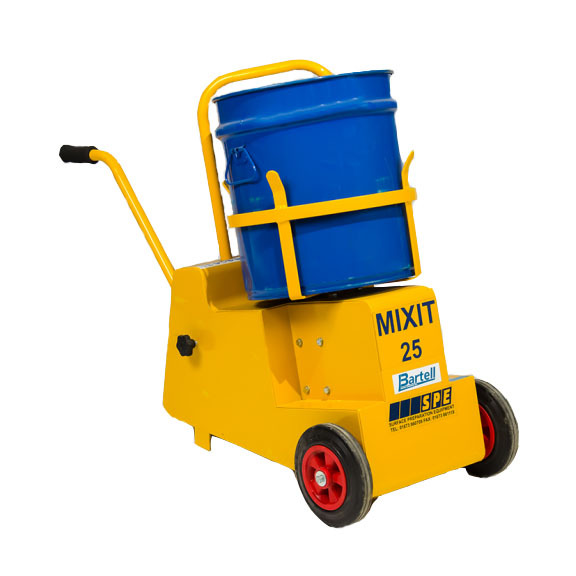 As for our mixing machines, our dust control means that we can stop the movement of dust and debris that can come from such machinery. We pride ourselves on uniformity and consistency in our mixing to provide the best quality basis for our resin floor surfaces. Mixing machine sizes will vary dependent on your project size, and we will always use the best machinery for each job.